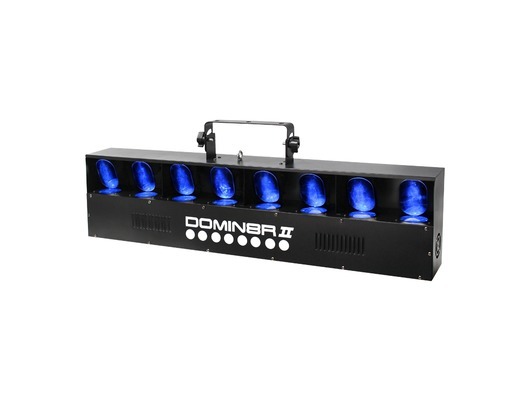 Equinox domin8r is an RGB LED stage show DJ disco lighting effect. The Domin8R can be operated in DMX mode or for those who prefer an easy plug-and-play LED light show it can be operated in automatic or sound-active mode via the inbuilt microphone. 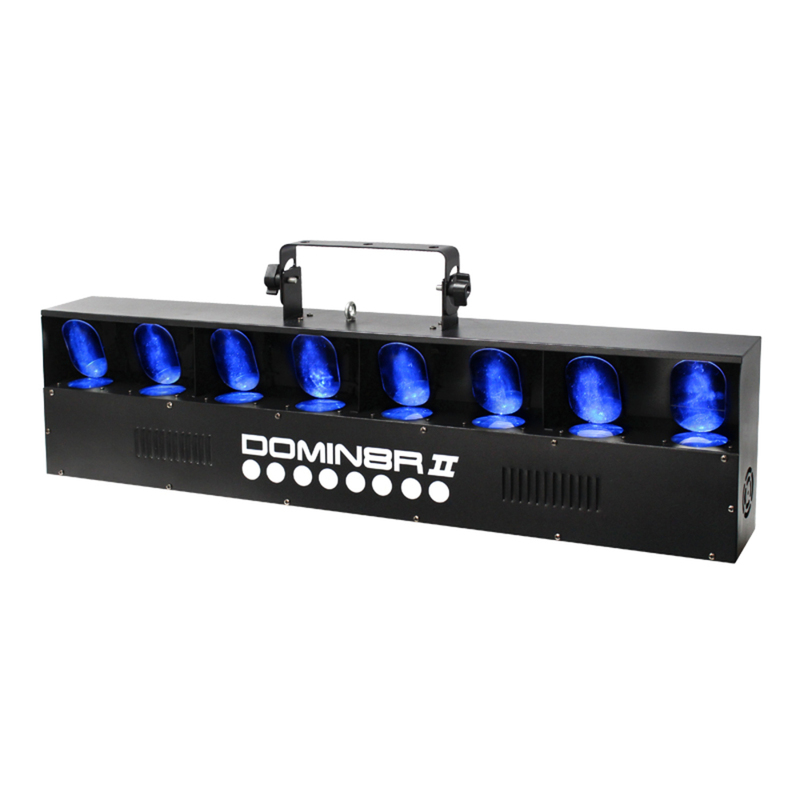 The Equinox Domin8r features an array of dazzling, colourful effects which project a plethora of vivid, brightly coloured beams that will effectively fill your venue and produce amazing aerial effects. 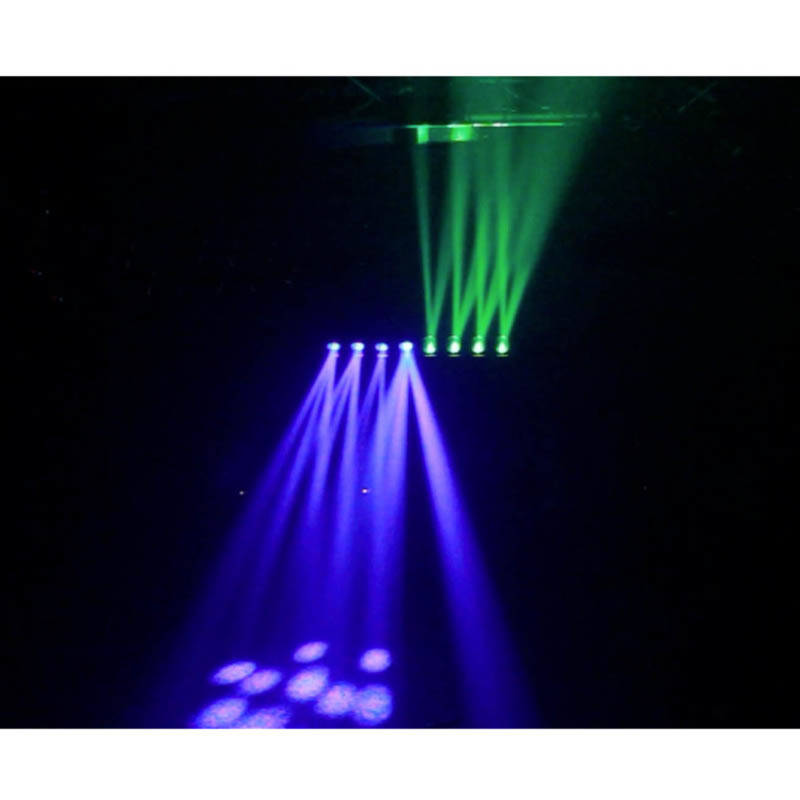 These are all great effects over crowds and are guaranteed to amaze people on the dance floor. The DOMIN8R features 8 mirrors and 120 ultra-bright 5mm LEDs (R: 40, G: 40, B: 40) with plenty of movement. Apart from arriving with a mirror broken and the team not replying to my email. I'm happy. A replacement mirror was sent quickly and the product itself is very good. I would and do fully recommend this light.Ill give 5 stars for the light. The right price for the light too. A truly amazing effect. Makes for a nice centre piece. It's about time something like this was released onto the market. 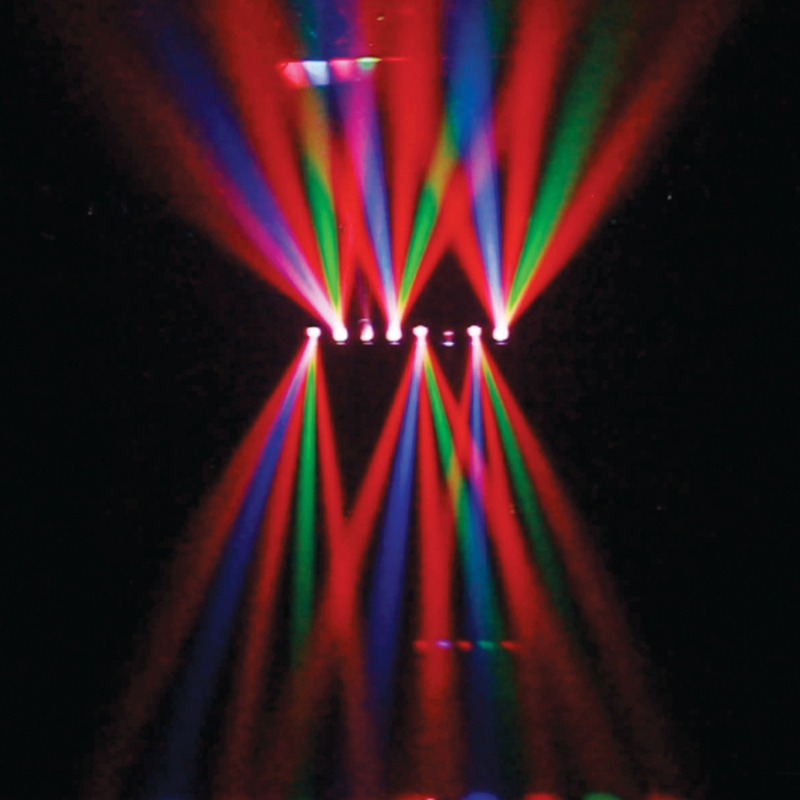 Fantastic addition to our lighting show. 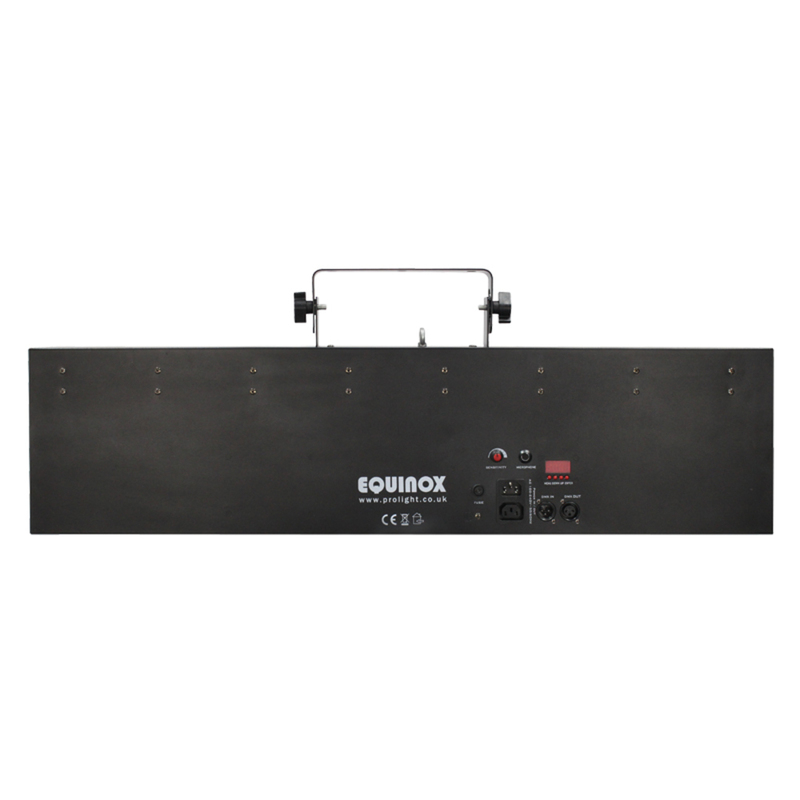 I very much like the fact it's DMX compatible as well.